FreeCharge, which was acquired by Snapdeal this May in India’s largest tech deal, is in talks with existing and new investors to raise $300 million. This will be Snapdeal’s first fund raise that’s earmarked for a separate entity. The investment will help Snapdeal counter rival Paytm, which has made headways with its online payments and mobile wallet. 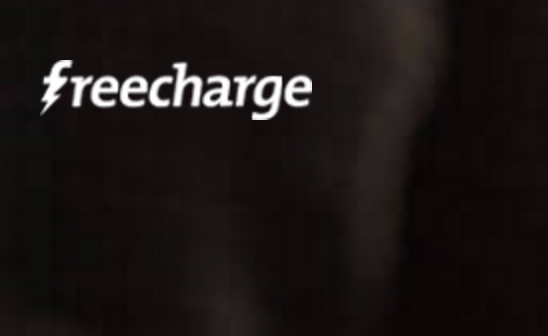 FreeCharge had launched its mobile wallet last month, and had acquired 1 million customers within a week. Paytm is currently the market leader in this segment with 100 million customers. Paytm had recently raised $680 million from the China-based Alibaba group. Snapdeal, too, had recently raised $500 million from a clutch of investors which included Alibaba. FreeCharge has recently moved to its new office in Bangalore. The company intends to stay lean and focus on the things it does well, said co-founder Kunal Shah in an interview. Snapdeal CEO Bahl has said that he expects his company to become the country’s largest ecommerce provider, toppling Flipkart, by the end of the current financial year in March.